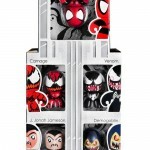 HasbroToyShop.com wanted to give the MARVEL fan community a heads-up on a limited opportunity to obtain the Compound Hulk and Maximum Carnage Mini Muggs New York Comic Con Special Edition Figures. Hasbro will be posting these items to HasbroToyShop.com for sale on Wednesday, October 19, after 10:00am EST. We wanted to provide you with as much notice as possible, but would like reiterate that remaining inventory is limited, and as always the best chance to purchase the special edition items is at the convention. We are glad we are able to make these remaining figures available. Sweet! See you all at the Sh*t show at HTS.com tomorrow. lol Hopefully it will not be that bad. Are that many people interested in this figure? 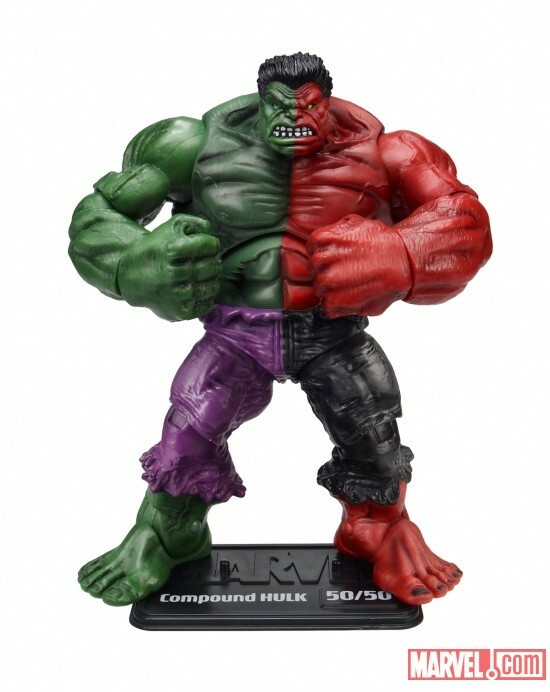 I got compound hulk from a buddy of mine, but I am planning on getting the maximum carnage mini muggs. Time to have my refresh button on overload! It seems not but I'd pick up one to put out for Christmas time. Even when people say they would not get something. If it falls in your lap who could pass it up? I have a feeling this is going to be just like SDCC. It's in the exclusives section on 10/19? Shhh. Don't say that. HTS.com will not glitch out and customer service will actually answer the phones this time. I call BS. It's 10:45 and there's nothing in the exclusives section. I sure as hell hope so, in past years it has been quite the shitstorm. Yea, figured that as soon as I posted. You guys think the Mini Muggs will actually sell out? 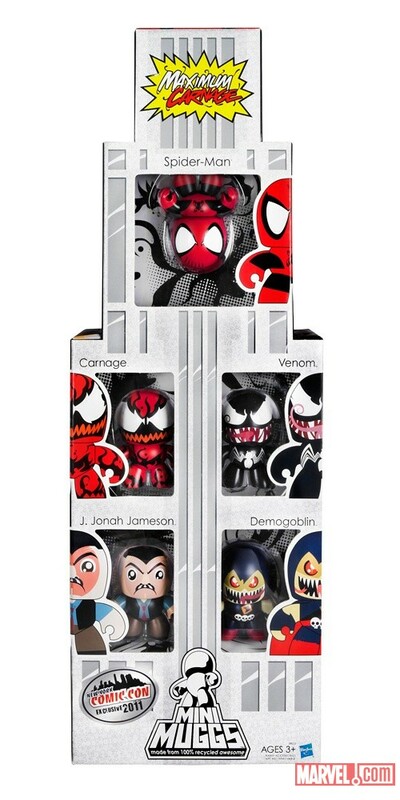 The SDCC avengers set is still available. The only thing we are worried about is Compound Hulk. 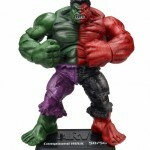 Hopfully by Christmas we will all be decorating our trees with compound Hulks Symbiote. I'm pretty sure their server has already crashed. $32 for shipping to Canada for a tiny $7 MU figure? for Galactus its $36 shipping....what the f*ck Hasbro?? I was hoping to snag a Compound Hulk, but no f*ck'n thanks Hasblow. world clock says 10! WHERE YOU AT CHRISTMAS HULK!? Oh don't eeeeeeeven Hasbro.. "After 10" !? That means it could show up anytime after 10 today until Christmas!? Interpretation at it's best. Time to set hasbro HQ on FYRE!